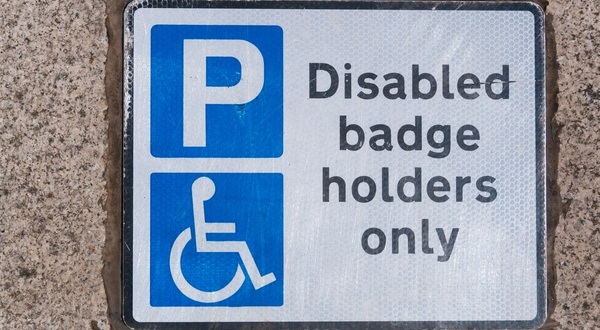 The Blue Badge scheme, which helps people with disabilities park closer to their destinations, is going to be extended to people with hidden conditions. Have very considerable difficulty when walking (both the physical act and experience of walking). The change should come into effect from early next year. Millions of people with hidden disabilities, including autism and mental health conditions, are expected to benefit from the new rules. About 2.4 million people currently have Blue Badges in England. Pritie Billimoria, Head of Communications at Turn2us, said: “A Blue Badge can be a lifeline for people who struggle to leave the house, whether it’s due to a physical or mental disability.